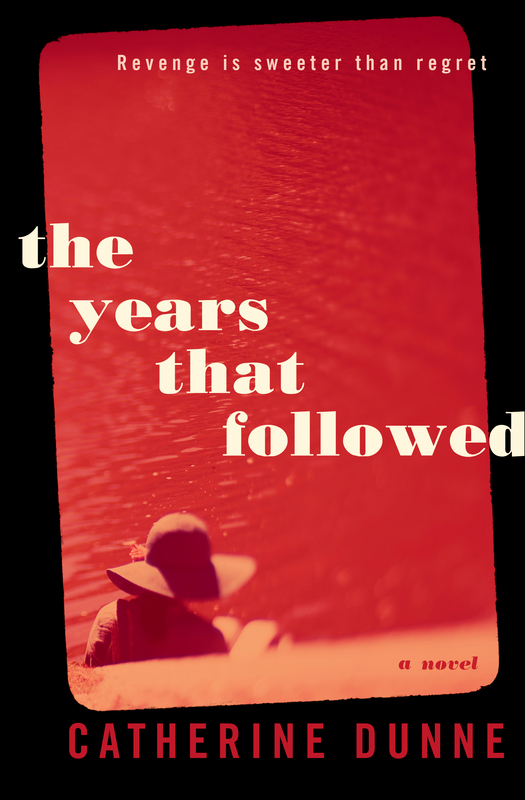 I am delighted to accept the invitation from Northern Ireland Libraries to launch my tenth novel, The Years That Followed at Carrickfergus Library on the 14th March next. The evening event takes place at 7 pm and is free and open to all – just call to book your place! 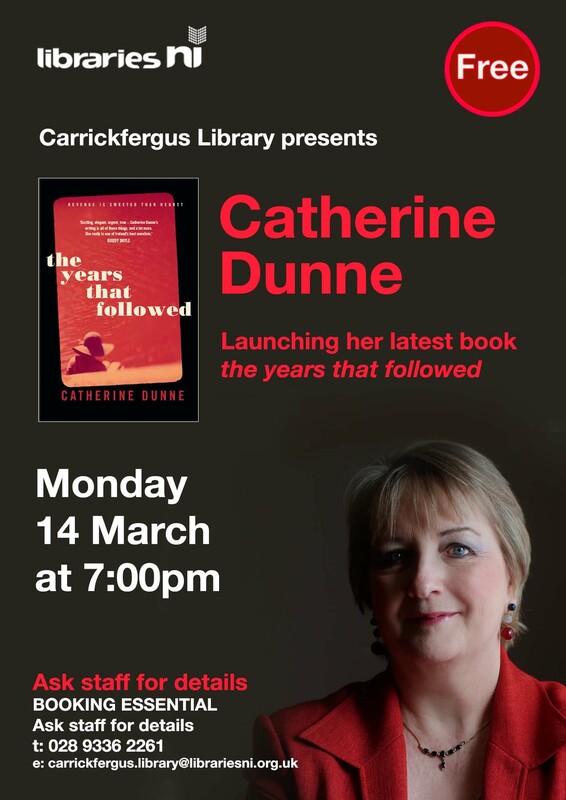 On the 15th March, I’ll pay a visit to Ballyclare Library to meet the Book Club there and I’m looking forward to meeting all the avid readers who congregate regularly in the library to share their enjoyment of stories. 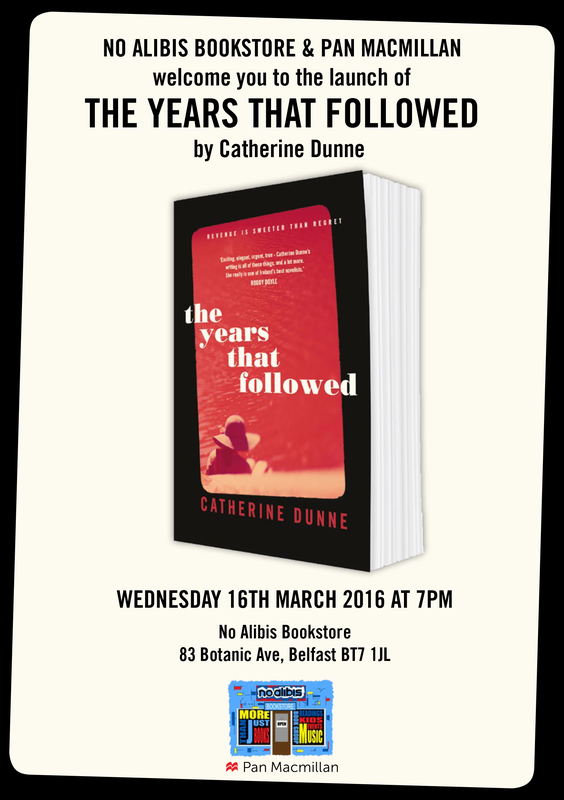 And finally, on the evening of March 16th, I’ll be visiting the much-loved independent Belfast bookshop, No Alibis where no doubt we’ll have another lively evening. I’m particularly delighted to be taking part in these events in Northern Ireland. 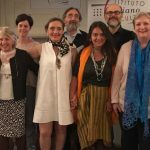 This year, 2016, sees a very welcome development of closer cultural ties between the North and the South of Ireland – and the libraries in both parts of this island must take a lot of the credit for that. Fallen by Lia Mills is the choice of both Dublin and Belfast for the new ‘Two Cities One Book’ initiative. Watch this blog for further updates about a wide range of literary events during the April celebrations for ‘Two Cities One Book’ – there will be something for everyone throughout that packed and lively month. I’m already planning my month around talks that will explore art and the role of women, exhibitions and films about fashion and music, and readings and discussions about topics as diverse as social justice and the history of labour. And – in April the nights will be getting brighter, so there’s no excuse for being a couch potato! 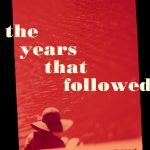 You can find all about #theyearsthatfollowed (yes: feel free to use the hashtag!) here.